Download vector files Here. 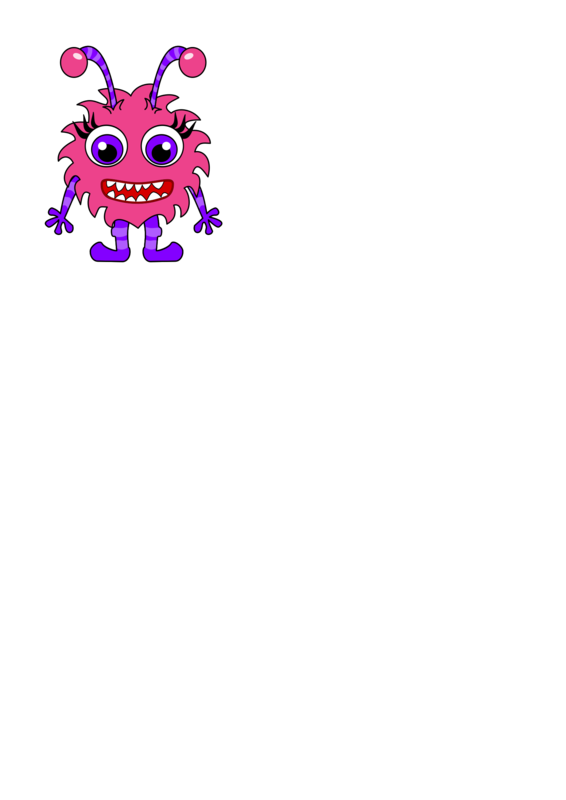 Pink Monster Vector Files. Graphic by Sirrob01.